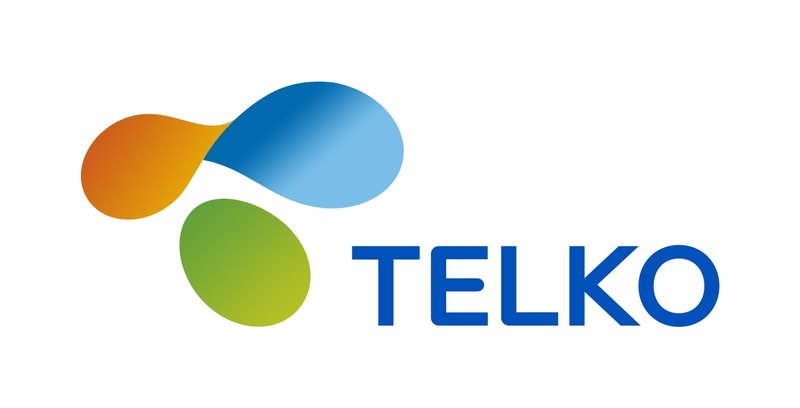 Telko’s new visual look is now launched. The renewal of the look is linked with the brand work carried out by the Aspo Group. Our new signature consists of the logotype and the symbol. The signature is presented here.